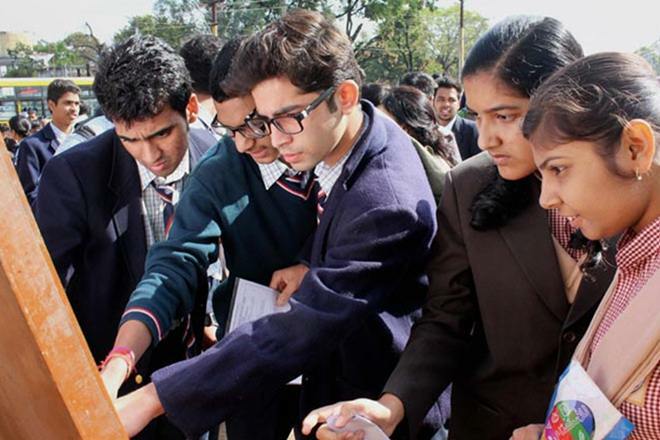 The results of Class 10 and Class 12 are unlikely to be released by the Bihar School Examination Board (BSEB) in the first week of May. As per the board officials, they are planning to announce metric exams results three-four days later post the announcement of intermediate exams results. “We have not decided the result declaration dates yet. We may release Class 12 results in the second week of May followed by the Class 10 results. Last year, Inter results were out on May 30 and the Metric results were delayed to June 22. Once released, the students can check their scores on the official website – biharboard.ac.in. This year 17.70 lakh from Class 10 and about 12.80 lakh candidates from Class 12 registered for the exams.